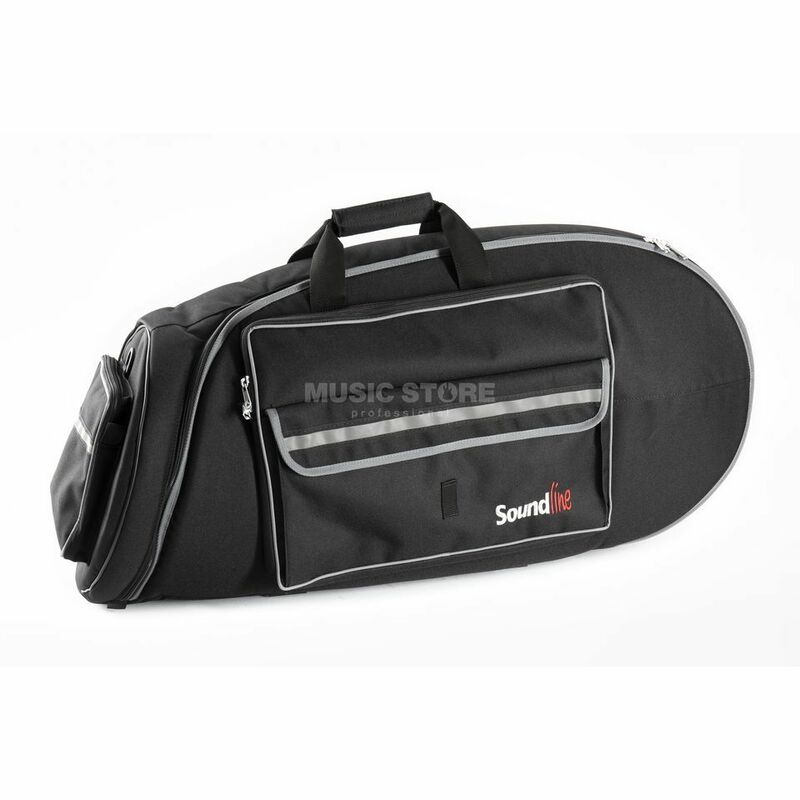 The aS Gig Bag is suitable for all conventional oval tenor horns with rotary valves. The lining of the Gig Bag is 20mm thick. The good zippers and the reinforced load points make the Gig Bag a faithful companion.